Easy Crockpot Peanut Clusters are my Go-To for Every Dessert! It’s so much easier to make chocolate peanut clusters than you think! 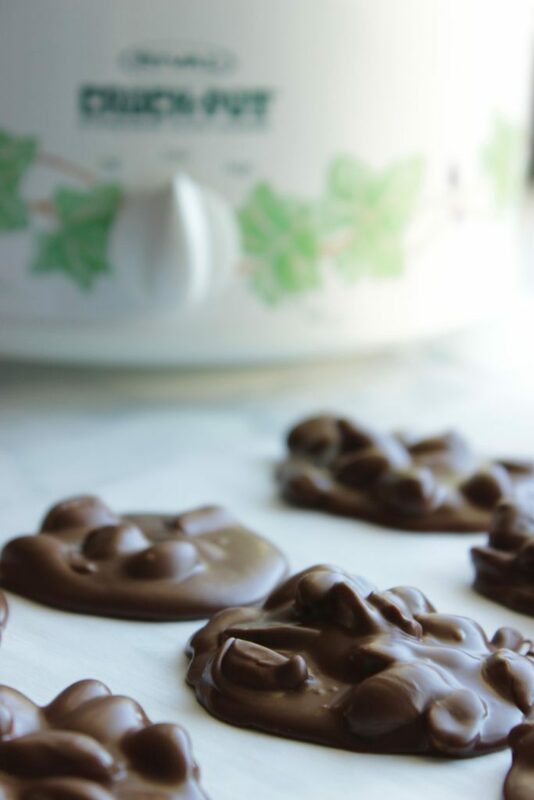 And, I’m sharing my very best crockpot candy peanut clusters recipe in this blog post. These are literally one of the most popular recipes on my blog. And, I promise that when I tell you I make these often that I’m telling the Honest-to-God truth. BUT, in order to make these crockpot peanut clusters there are some foolproof tips that you’re going to want to know if you decide to make these. And, I’m sharing these with you today! You may have seen my crockpot peanut clusters Facebook video (it went insane on social media!). And, surprisingly, there was a lot of great feedback (let’s be honest, the internet isn’t always the kindest, right?) so I knew that it was a hit. I’ll be honest, I don’t love baking. I don’t love chocolate, and I don’t love being in the kitchen any longer than I have to be. This is really turning into confession time, right?? But, in my defense, I’ve always been honest that I love recipes that are less than five ingredients. And, many more than seven-eight steps, and I’m outta there like a bad habit. And, if the title has the word Crock Pot recipe in it, or Instant Pot, I’m all about it. 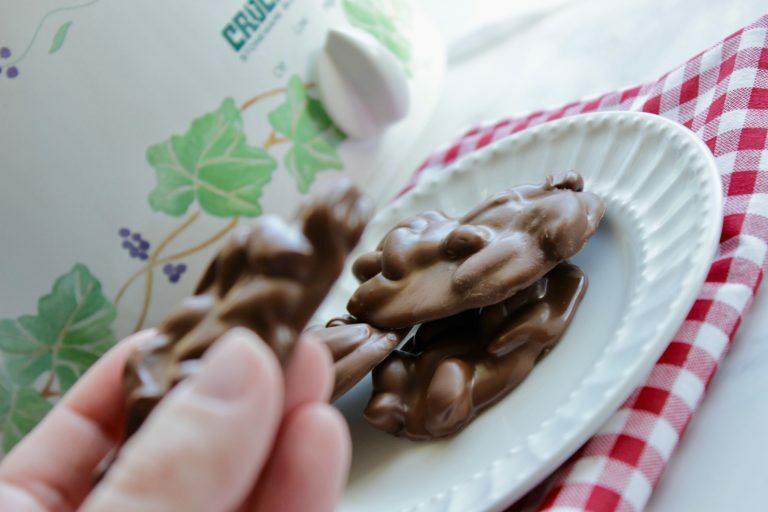 So, that’s probably why this crock pot peanut clusters recipe is one of my favorites! And, it appears that I’m not alone as every winter and holiday baking season this crock pot chocolate covered peanuts recipe goes bonkers on Pinterest, too. Because I’d assume everyone loves a good crock pot candy, right? OK, enough chit chatting, we’re on to how to assemble these crockpot chocolate covered peanuts… mmm. Add all ingredients to the slow cooker in the order listed above. After an hour, stir to combine everything. Put the paper towel back on top of the crockpot and replace the lid. Allow to cook for 15 more minutes. Drop spoonfuls of the candy onto parchment paper and allow to cool completely. Depending on the room temperature this could take 2-3 hours. 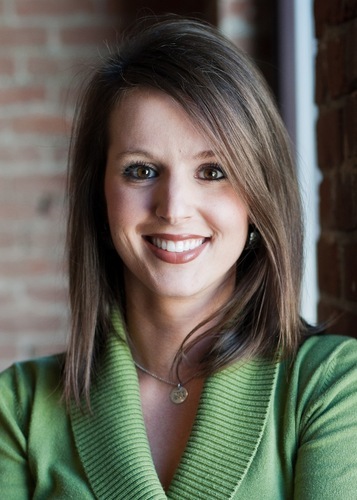 The order of the items being put into the crock pot is really important to avoid burning. The paper towels under the crock pot lid is really important. There cannot be any condensation in the chocolate mix or you’ll have lumpy chocolate. The paper towels will 100% solve this problem from happening, so make sure that you take care to be sure the crock pot is covered correctly. Can I microwave peanut clusters? This peanut cluster recipe can be made in the microwave. I have only made this as a slow cooker recipe so I can’t say for sure, and I can’t speak to it’s success in the microwave. Are nut clusters good for you? Is this the same recipe as the Trisha Yearwood crockpot peanut clusters? 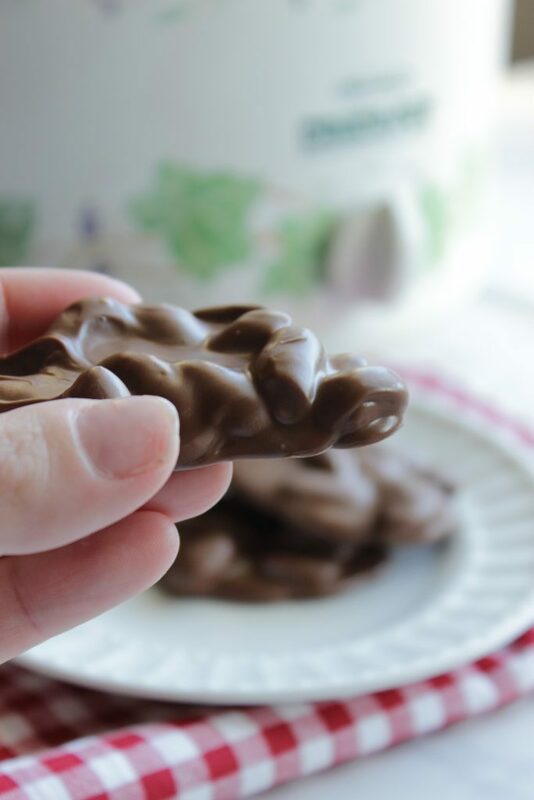 What holidays are these chocolate covered peanut clusters best for? I always make these at Christmas. I also love to make these at Easter time too. 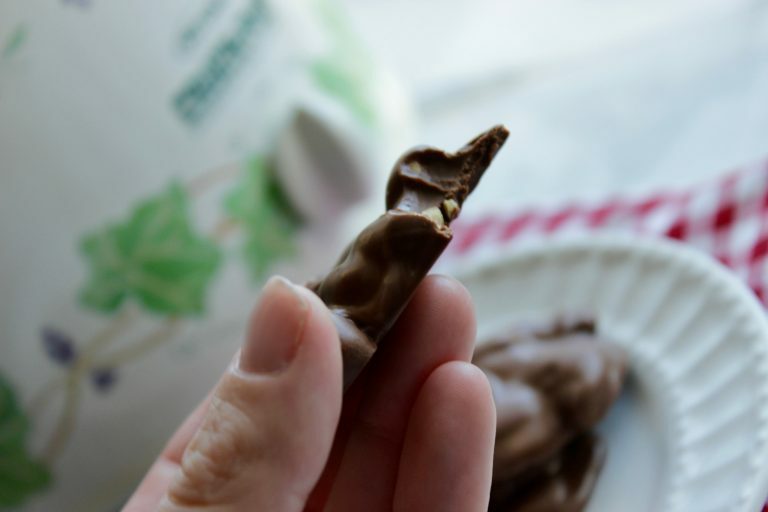 There is baking chocolate that is white and you can use white chocolate chips to make these more “Eastery”. And, adding pastel colored sprinkles is a great option too. Can I use candy melts instead? I don’t recommend changing up this recipe at all. In fact, another foolproof tip that I have to share is that the ingredients that I chose for this recipe are there for a reason, for example, if you don’t use enough almond bark, your nut clusters won’ harden correctly and I think that with candy melts you’ll find that the clusters will be a bit dull and sticky. Where do I find almond bark? Almond bark is found in every grocery store by the chocolate chips and baking items. Almond bark is not the same as chocolate chips, though so pay close attention. Another foolproof tip for you. Do not skimp on the almond bark. When in question, or faced with odd amounts, always choose more. Again, you need the minimum amount for the clusters to set up correctly. Can I add peanut butter to the crock pot nut clusters? Shoot. Peanut butter + chocolate = LOVE in my book, but I recommend just letting the peanuts do the talking in this slow cooker clusters recipe. There will plenty of peanut flavor as is. Can I make these into dark chocolate peanut clusters? Sure! Make these clusters more dark chocolate flavor by using dark chocolate chips rather than semisweet chocolate chips to make them more of a dark chocolate flavor. Easy peasy!